If you are the type to always forget that certain password to that certain website, there are services available which can help you store this type of sensitive information, while also making sure it is incredibly protected at the same time. For a limited time, users of LastPass, a service which creates super strong passwords then stores them for you, can grab a year free of LastPass Premium through AppSumo. 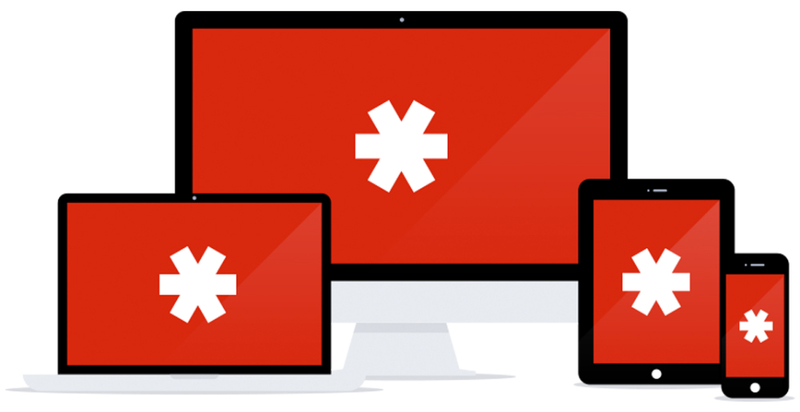 While the service is already cross platform, LastPass Premium allows users to access their LastPass info on all of their mobile devices. This includes Android, iOS, Windows, BlackBerry, and more. To claim your free year of LastPass Premium, follow the link below and follow the instructions.